I recently discovered Greek yogurt. I know, I’ve been living under a rock. The truth is it sounded too good to be tasty; 15g of protein per serving, low fat and no added sugar. Greek yogurt is a superfood and I think it’s super delicious. 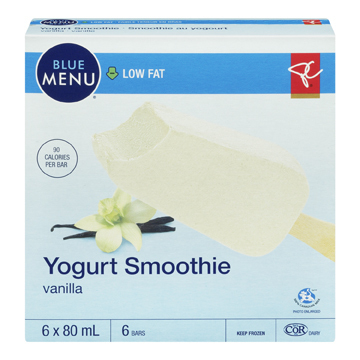 Inspired by the unseasonably hot spring were are experiencing in Toronto I decided to make a Popsicle variation of my new favorite snack. 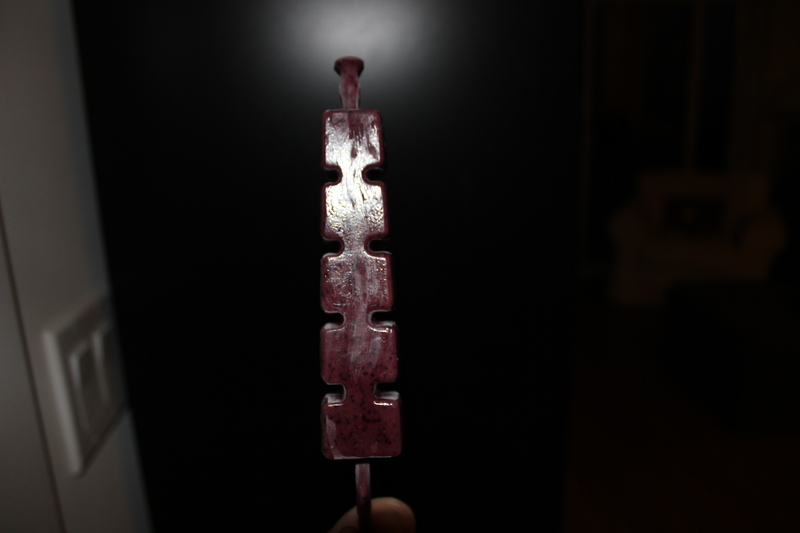 This recipe also makes a delicious smoothie if you don’t have Popsicle molds. 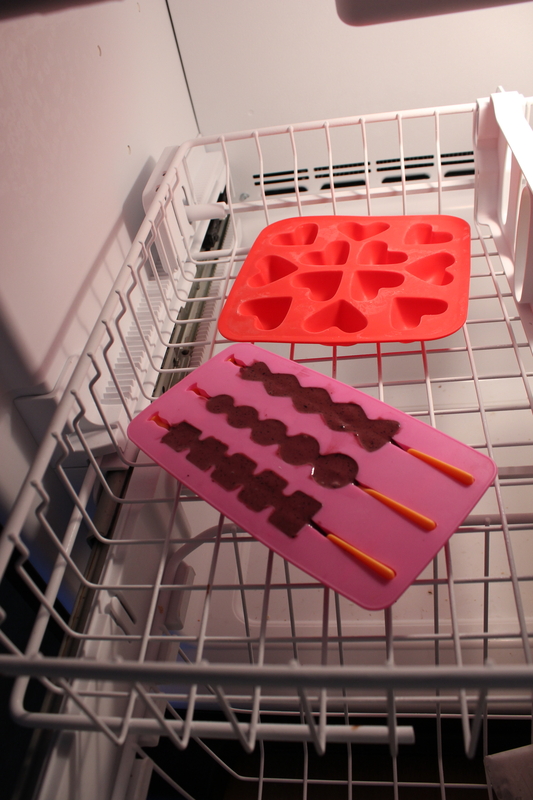 Blend all ingredients and pour into Popsicle molds. Freeze for at least 4 hours. These are SOOO good. Hard to believe only 90 calories per bar.